What should your social media manager do for you? As we’ve said before (more than once! ), not all social media consultancies are created equal. As with any business type, there are people out there who know what they’re doing and genuinely want to do a great job…and then there are the cowboys. So how do you know when you’ve found the perfect social media manager for your business? If the first thing your consultant does is reel off their price list, forget it. As we said last time, costing up social media management services is almost always a bespoke exercise. A ‘one size fits all’ approach simply won’t work for most businesses. You should expect your consultant to have a proper conversation with you before coming up with a price. The kind of questions they should be asking include: Why are you on social media? Who is your target audience? What results are you looking for? How will you measure success? What other marketing (on and offline) are you planning? These are all questions you’ll need to answer, so this is very much a two-way conversation – be prepared! 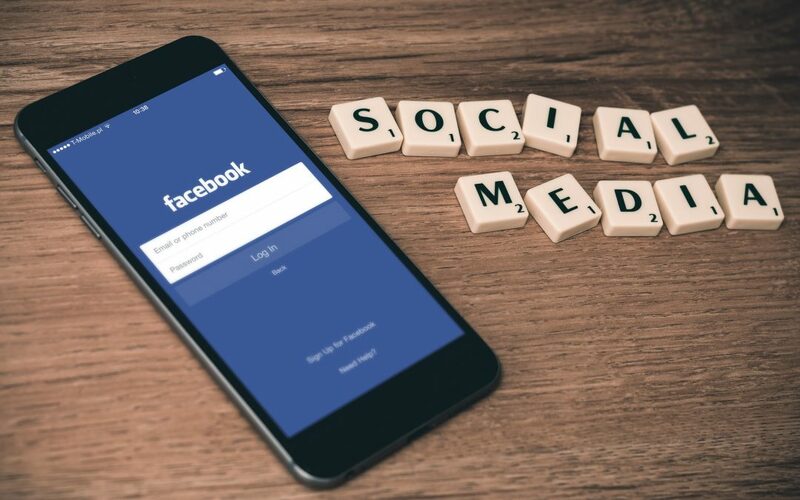 Once your consultant has completed this crucial fact-gathering exercise, they can create a bespoke social media strategy that fits with your business and its objectives – and then they can give you a price. Social media isn’t a quick fix. It won’t work overnight, and it could take a few months for you to see the results you want. In particular, if you’re looking to make money from your social media activities (rather than simply raising brand awareness or generating enquiries), you’ll need to patient. Your consultant should be upfront with you about this. It’s simply not possible to guarantee a minimum number of leads per month, or at least not to start with. The first task is to get your audience to know, like and trust you, which can take a while. Leading on from the above, an aggressive selling approach won’t work on social media. So have an in-depth discussion with your social media manager about content and what you want them to put online. Your content needs to be relevant and interesting to your target audience and, if possible, helpful. It also needs to be engaging, so people like, share and discuss your content with others – spreading the word about your business for free! Think about it this way. If you give your prospective clients lots of free, useful information, they’re going to come back for more, right? That’s what we mean by building ‘know, like and trust’. Once this is in place, people are much more likely to pay for your product or service. A debt management company might offer hints and tips to save money if you’re on a tight budget. A weight management consultant might give away a free ‘Weight Loss Starter Kit’ to the first five people who share their post. An IT company might provide a link to a free e-book that helps businesses understand the importance of Data Protection. A photographer might post lots of cute animal pictures from pet portrait shoots and ask people to choose their favourite. This one harks back to the first point and should have formed part of your in-depth conversation before your consultant started work for you. After all, if your social media activities are out of kilter with everything else you’re doing, what’s the point? They need to be aligned with your wider marketing strategy to give you the best chance of success. For example, if you’re planning regular blog posts, your consultant should link to these from your social media accounts to maximise the number of hits. Similarly, if you send out marketing emails, these can also be linked to – complete with an option to subscribe to future email shots. It doesn’t matter what else your marketing strategy involves, provided it all links together. After all, the phrase ‘Together, we’re stronger’ exists for a reason! And your social media manager needs to understand that. It’s fine to start out by chatting to your consultant online or by email. But any social media manager worth their salt will want to touch base with you personally. You should expect them to schedule regular update phone calls or face to face meetings, so you can discuss progress and results, and iron out any problems. The last thing you want is a social media manager you don’t see for dust. This individual will be representing your business and is effectively responsible for your online reputation. So you should expect them to create and develop a personal relationship that’s focused around your business and its individual goals – and they can’t do that if they don’t get to know you. We’d love to discuss your social media management needs! Please get in touch for an initial chat by calling 01530 440 597 or emailing hello@curetonconsulting.co.uk. Or why not book a FREE 15 minute Social Media Discovery call with Karen Cureton at a time to suit you?